This is day 1 of a 7 day event! Be sure to come back the next seven days for more cards/projects and fun! We are so glad that you joined us today. 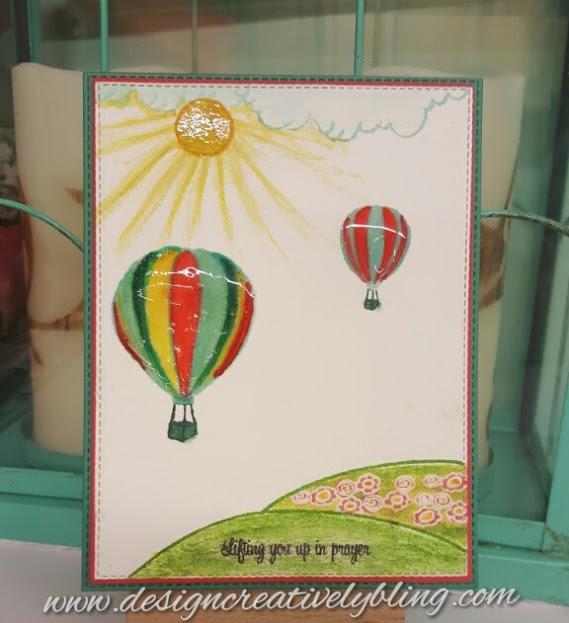 This is a one-of-a-kind-blog (hop)bounce! Every card/project that is show here in the "blogs 4 boobies" blog bounce is up for auction! All of the money raised through the silent auction, on our blogs, will be donated to the Susan G. Komen foundation. 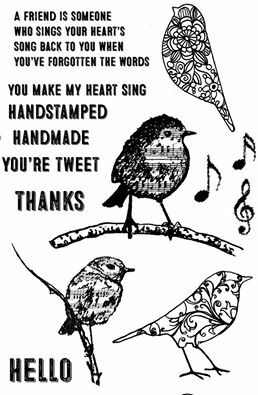 Skipping Stones Design is also donating $2 to the cause for EVERY stamp set sold during June 1st-14th. SSD is celebrating "Blogs 4 Boobies" with the release of 6 ALL NEW Stamp sets. 2. . You can help by *Biding! I was so honored to be asked to participate in such a worthy cause! The people at Skipping Stones Designs are awesome and so giving! Let's bid these cards up and help the woman who have been struck with this awful disease! Here is my set of cards up for bid! *"How to place a bid on my card/project"
Find the comment section of the blog that shows the "Blogs 4 boobies" card or project that you want to buy. *Please note you may only bid on the card/project shown in the specific "blogs 4 boobies" post. *Any bids not placed on the correct post will be considered invalid. Once you have entered your bid/comment sit back and wait. If someone out bids you then you may bid again. Bidding will continue until 8:00 p.m. Mountain time 7 days after the first post. * Please note that the participating stampers/bloggers will probably re-post their Blogs 4 Boobies card/project on the during the week of bidding in June. When the blogger re-post their project then the bidding will continue on the NEWEST post and that comment section. "What do I do once I place a bid"
The "Winner of the Auction" Will be the highest bid (that includes an email address)in the comment section of the MOST RECENT blogs 4 boobies post at the end of the silent auction. Please note that ALL cards/projects WILL BE REPOSTED seven days after their initial post. The auction will end at 8:00 p.m. Mountain Time seven days after the first post . The "Winner of the Auction" Will be the highest bid (that includes an email address)in the comment section of the MOST RECENT blogs 4 boobies post at the end of the silent auction. Please note that ALL cards/projects WILL BE REPOSTED seven days after the first post. The silent auction will end at 8:00 p.m. Mountain Time on the seventh day following the initial post . Near the end of the bidding you may not see bids as they come in. Most blog have a comment feature where the blogger must approve comments before they are published. So bid high. You might have the highest bid that is published, but someone might have outbid you in an unpublished comment/bid. The blogger/designer will declare who has won the silent auction. Skipping Stones Design will send you an invoice for your donation/bid ammount. Please pay that invoice as soon as possible, so the designer can get your card/project in the mail to you. Just click on the names and it will take you there! Deana Benson You Are Here!!!! 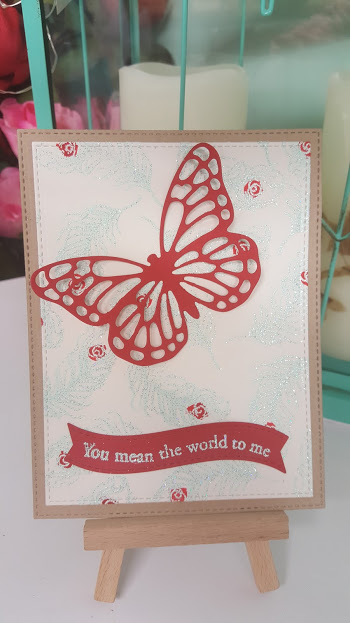 Love all your beautiful cards! Each one is so unique and special! Very nice collection, I especially love the first one! 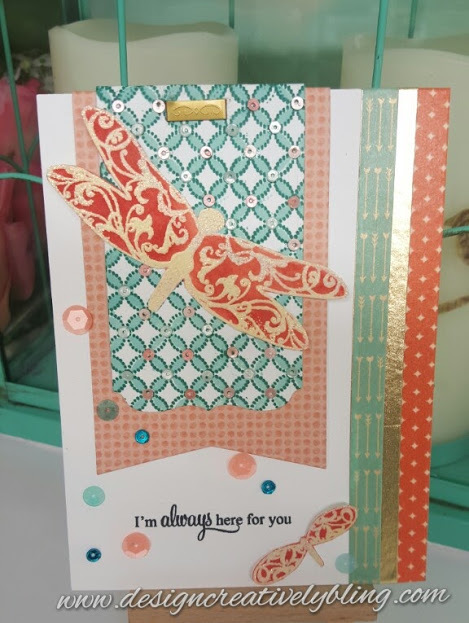 Fabulous cards. Thank you for joining us for the Blogs 4 Boobies hop. nice set!! 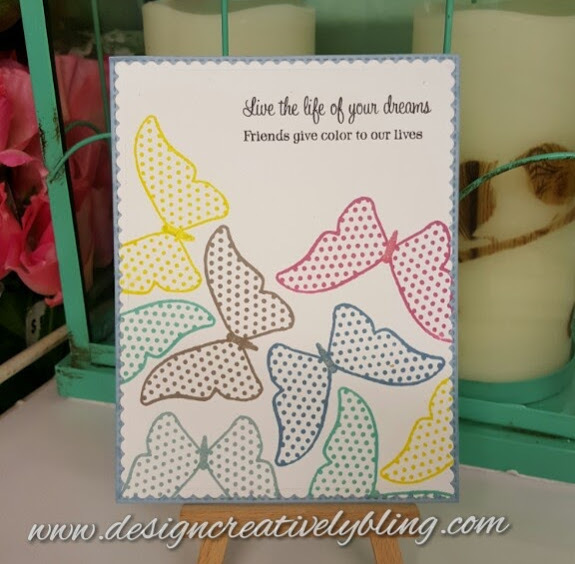 Love the butterflies too!! 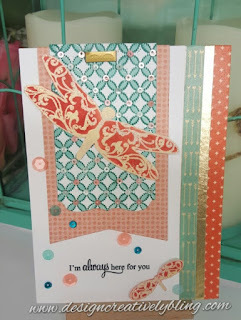 Your cards are all so creative and beautiful!! I love the designs of each one!! Beautiful set of cards!!! Very nice collection!!! Thank you! So excited to be participating! Oh these cards are absolutely fun and fabulous! Thank you! There were so many awesome cards. It was like going to card heaven! All of them are pretty bt I really love the last one with the different colored butterflies! Love your cards! 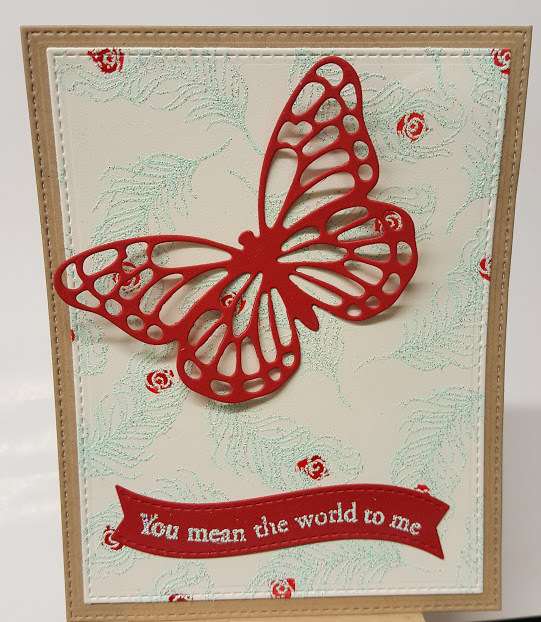 The butterfly one is so pretty with the intricate die cut. Wow, these are just outstanding!!! They are all so beautiful!! Glad to be doing this hop with you. A common pitfall made by many collectors when antique dish shopping is the misguided connection between 'age' and 'value'. Because a dish has age and may be fifty or more years old antique plates.